Ethereum’s price on Monday in the second part of the session with decent gains of some 2.80%. ETH/USD managed to bounce of decent daily support seen around the $160-159 price territory. 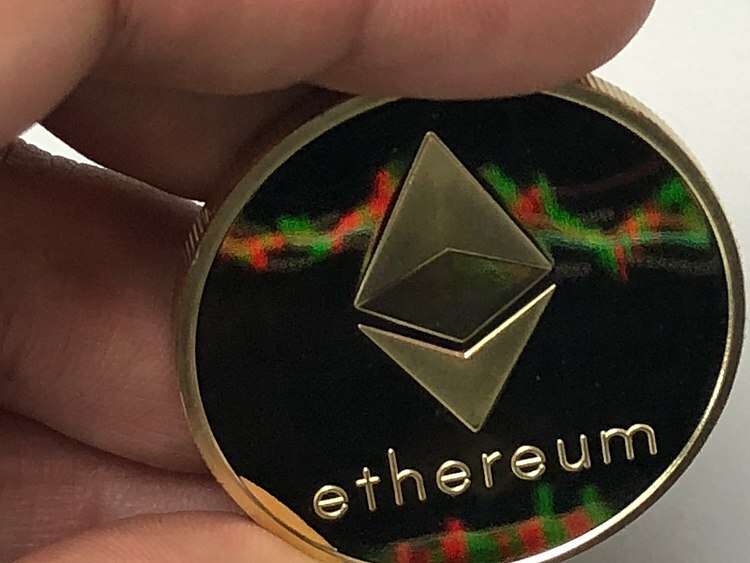 Ethereum’s price on Monday in the second half of the session is trading in the green with decent gains of around 2.80%. ETH/USD bulls are attempting to regain full control, after bouncing off key support $160-159 area. ETH/USD price action since attempting to break back into the $200 price territory has been under pressure. The bulls failed to sustain the upside momentum, after a chunky rally north of some 20% from 2 – 7 April period. Looking via the daily confluence detector, firstly the barriers of resistance; $164.83, daily 61.8% Fibonacci, $171.66 weekly 38.2% Fibonacci. To the downside in terms of support; $161.42, monthly pivot point support, and daily 23.6% Fibonacci, $159.72.